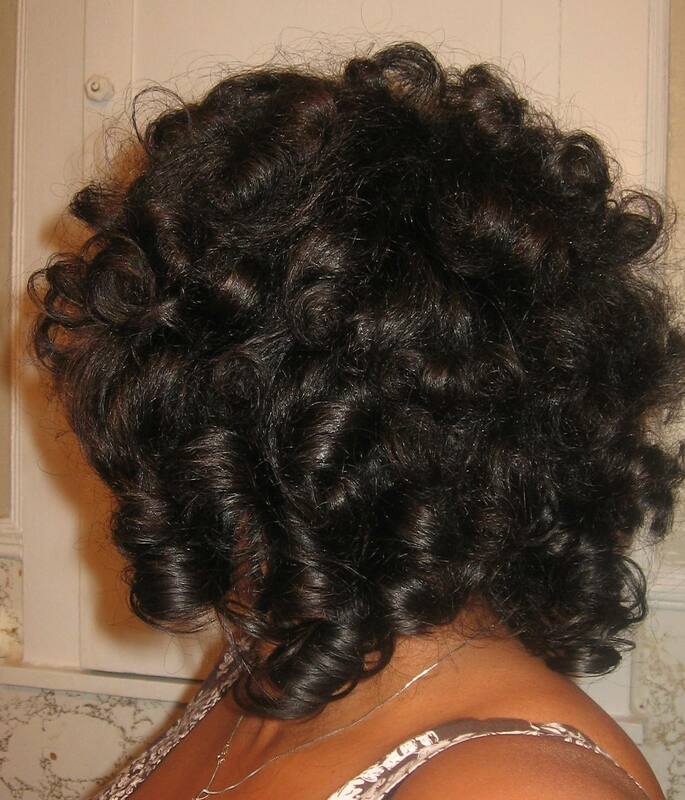 Check out her wig… it’s voluminous, shiny & everything a curly fro should be! Why is this an appropriate hair goal for me? Simply because Tracee’s hair texture is similar to mine (meaning this look is attainable), but the length & width of her hair are greater than mine (giving me something to strive for). Any worthwhile goal will take you outside of your comfort zone, but that’s alright… it promotes personal GROWTH! Speaking of growth, human hair grows at a rate of about half an inch per month (this is an average statistic), so obviously mine is a long-term goal. What am I doing in the short-term to make it happen? Although I have seen a tremendous improvement in the condition of my hair & reasonable length retention, I could be doing more… Wanna know what I should be doing? 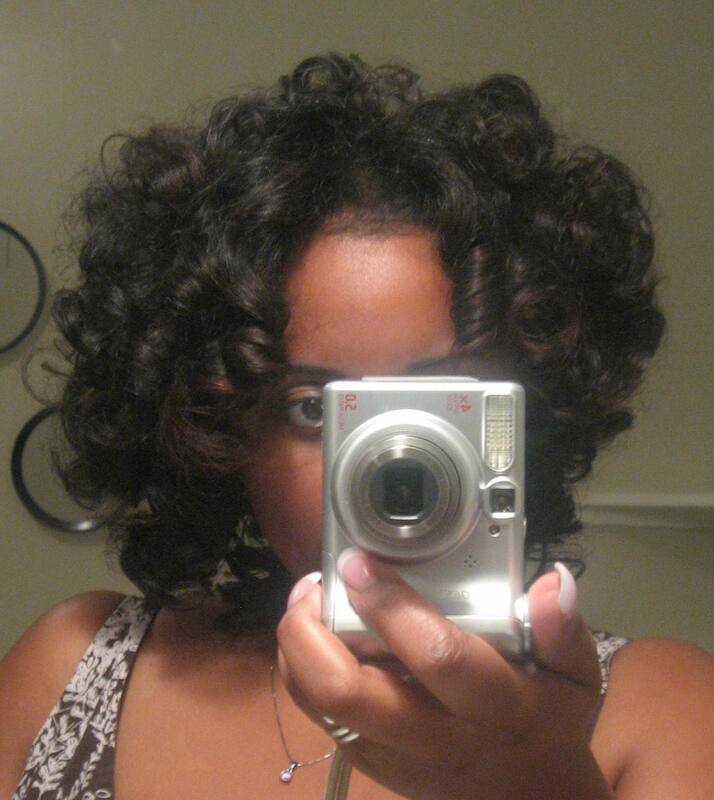 Keeping my hands out of my hair… Yes, I’m a curl twirler… So sue me! What are your hair goals & what are you doing to achieve them? 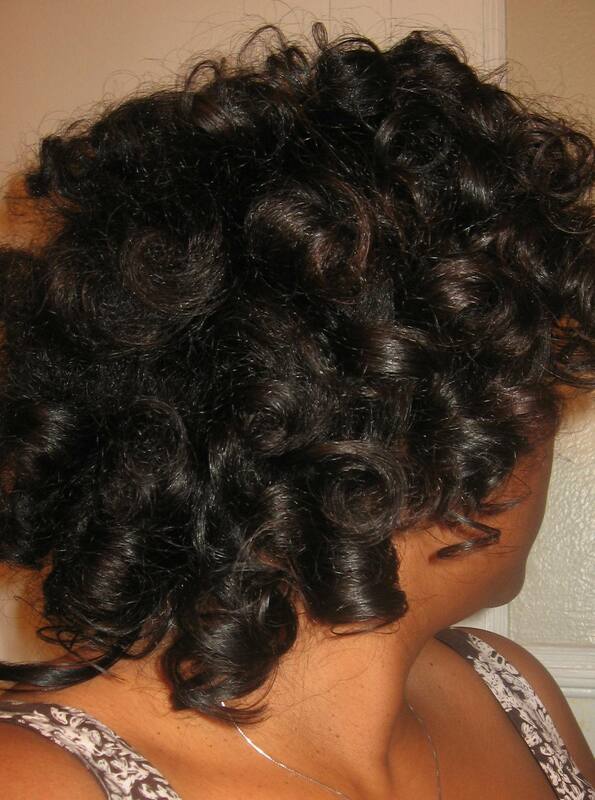 GRRR… doesn’t shrinkage make you mad?! Thanks Candii! Yeah, it’s hard to leave my hair alone, but I try. Unfortunatley sponge rollers are a no-go for me, they make my hair dry & tangly 😦 But I plan to get some curformers; they seem like a happy medium between hard rollers & sponge rollers.